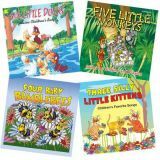 Set of 4 CDs includes Three Silly Little Kittens, Four Baby Bumblebees, Five Little Monkeys, and Six Little Ducks. 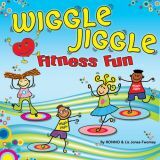 These fun, engaging fitness songs help children integrate critical development movement patterns and prepare them for more advanced exercise. 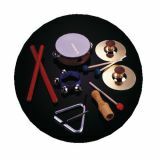 The pacing is simple, repetitive, and easy-to-follow. 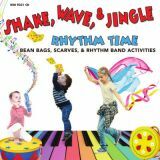 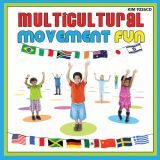 Dance around the world to other lands, and bring along your parachute, bean bags, and rhythm sticks for additional learning fun, while you move and play to the sounds of multicultural music and guided action songs. 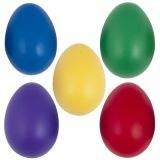 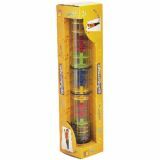 A classic, these brightly colored 2.5″ Jumbo Egg Shakers are enjoyable for children and adults. 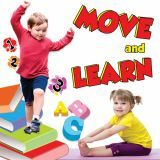 Here's a fun way for young children to combine their favorite "props" with fine and gross motor activities, reinforce school readiness, and sharpen physical development. 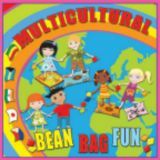 Throwing and catching bean bags and scarves are child-friendly ways to prepare children for future literacy skills. 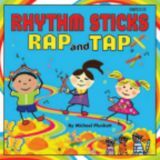 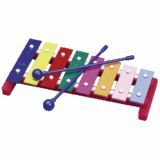 Rhythm instruments help stimulate a sense of musical tempos and beats to reinforce math skills. 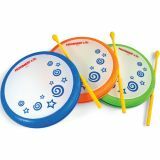 These props are appealing to children encouraging them to stay engaged!